For other uses, see Rila (disambiguation). Rila (Bulgarian: Рила, pronounced [ˈriɫɐ]) is a mountain range in southwestern Bulgaria and the highest mountain range of Bulgaria and the Balkans, with its highest peak being Musala at 2,925 m. The massif is also the sixth highest mountain in Europe (when each mountain is represented by its highest peak only), coming after the Caucasus, the Alps, Sierra Nevada, the Pyrenees and Mount Etna, and the highest between the Alps and the Caucasus. It is also the 4th most topographic isolated mountain in Continental Europe.More than one-third of the mountain is occupied by the Rila National Park, the rest lies within the Rila Monastery Nature Park. 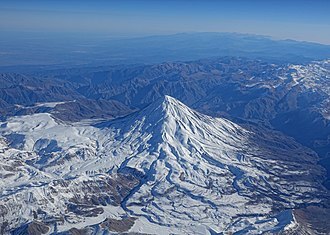 The mountain is believed to have been named after the river of the same name, which comes from the Old Bulgarian verb "рыти" meaning "to grub". Rila is abundant in glacial lakes (about 200) and hot springs in fault areas at the base of the mountain. Some of the Balkans' longest and deepest rivers originate from Rila, including Maritsa, Iskar and Mesta. Culturally, Rila is famous for the Rila Monastery, Bulgaria's largest and most important monastery, founded in the 10th century by Saint John of Rila. Alongside the cultural landmarks the mountain is also famous for the Seven Rila Lakes. Rila is a dome-shaped horst mountain, part of the Balkans' oldest land, the Macedono-Thracian Massif. 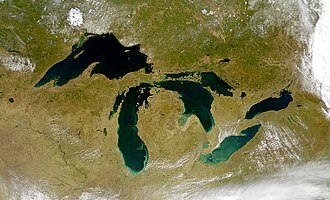 It was formed by granite and gneiss rocks and crystal schists during the Cenozoic (10,000,000 years ago). Rila's alpine relief was formed during the Pleistocene by a series of glacial periods. During the most recent, so-called Würm glaciation, 10-12,000 years ago the permanent snow line was at 2,100 m above sea level. Above this line glaciers radically changed the existing relief, carving out deep cirques, sharp pyramid-shaped peaks, rock pinnacles, various valleys, moraines and other typical glacial formations. 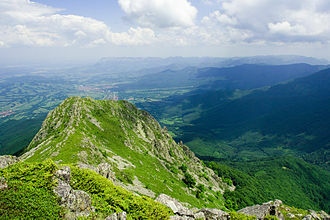 Rila has an area of 2,400 km2. The dome of the mountain rises over the surrounding mountain valleys, with the Borovets Saddle (1,305 m) connecting the main Musala Ridge with the Shipochan and Shumnatitsa ridges that connect to the Ihtiman Sredna Gora mountains through the Gate of Trajan pass. The Yundola Saddle (1,375 m) and the Avramovo Saddle (1,295 m) link Rila with the Rhodopes to the east, while the connection with Pirin is the Predel Saddle (1,140 m), the one with Verila being the Klisura Saddle (1,025 m). 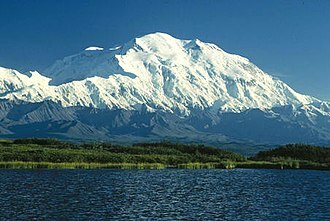 The climate is typically alpine, with 2,000 mm of precipitation on Musala yearly, about half of which is snow. 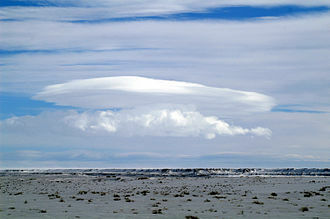 The lowest average temperature ever measured in February on Musala is –11.6 °C and the absolute minimum is -31.2 °C. An average temperature for August is 5.4 °C, the maximum being 18.7 °C. 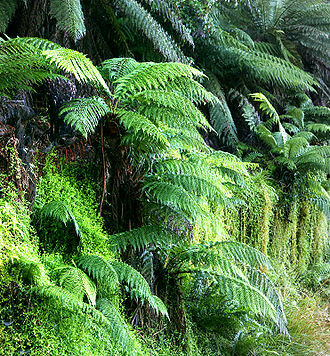 The flora of Rila contains three local endemics which are seen only in this mountain. These plants are Primula deorum (with the largest population), Rheum rhaponticum and Alchemilla pawlowskii. In the mountain thrives also 36 plants as Campanula lanata, Centaurea mannagettae which are endemic for the Balkans. 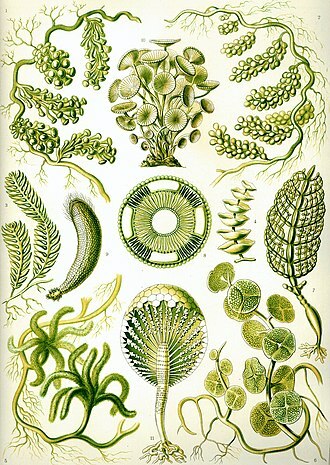 Some of the plant species have survived the last glacial period by turning into relict organisms. Some of the animals, which live in Rila, are in danger as well. 24 of the species that inhabit Rila are listed in the IUCN Red List of Threatened Species. There are 172 types of vertebrates living in Rila and 121 of them are registered in the Bulgarian Red List of Threatened Species, 15 are recorded in the European Red List of Threatened Species, 24 are listed in the International Union for Conservation of Nature and 158 of 172 are included in the Bern Convention lists. Such animals are Barbus cyclolepis (which is rare because of the habitat loss and the river pollution), Triturus alpestris, Spermophilus citellus (European Ground Squirrel) and others. Rila is subdivided into several parts depending on their geographic position. 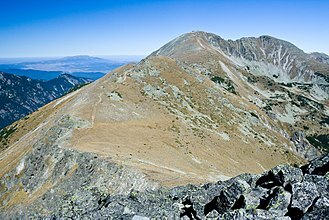 East Rila or the Musala Ridge is the highest and vastest part. 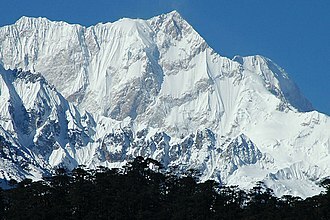 The highest peak, as well as 12 of the 18 peaks over 2,700 m are located there — Musala, Yastrebets, Irechek, Deno Mancho, etc. The Musala Lakes lie in this part of Rila, as well as Ledeno ezero ("Icy Lake"), the highest lake of the Balkans at 2,709 m. Other lakes in East Rila include the Maritsa Lakes and the Ropalitsa Lakes. The renowned mountain resort of Borovets is also located in this part of the mountain. Central Rila or the Skakavets Ridge is the smallest part (1/10 of the total area), most famous for the glacial lakes — the Fish Lakes, Dzhendem Lakes, Monastery Lakes. The largest glacial lake of the Balkans, Smradlivo ezero ("Stinky Lake") with an area of 21.2 km2 is located in Central Rila, as well as the peaks Kanarata, Cherna polyana, Malak Skakavets and Golyam Skakavets, Rilets. 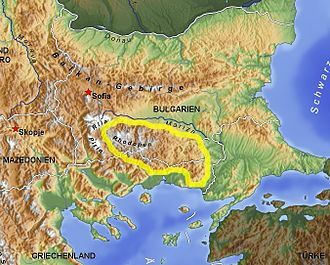 The ridge of the Skakavtsi (the peaks of Golyam Skakavets and Malak Skakavets, Pchelina and Sveti Duh) rises isolated between the Levi and Beli Iskar rivers. Another well-known ridge in the area is the one of Marinkovitsa and Vodniya chal, extending to the forest reserve of Kobilino branishte. Northwest Rila takes up 25% of Rila's total area. The highest peak is Golyam Kupen at 2,731 m. The Seven Rila Lakes are an important landmark in this part, as well as the many remote peaks and small lakes. 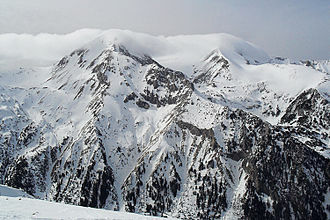 Southwest Rila or the Kapatnik Ridge occupies 30% of Rila and has the oldest reserve of Bulgaria. Apart from its small northern part, Southwest Rila does not have the alpine appearance of the other parts. Rila Point on Livingston Island in the South Shetland Islands, Antarctica is named after Rila Mountain. ^ "Rilapark - BG Tour Info - Providing Travel Information For Eastern European Destinations". Bgtourinfo.net. Retrieved 15 October 2017. Wikimedia Commons has media related to Rila. The Monastery of Saint Ivan of Rila, better known as the Rila Monastery is the largest and most famous Eastern Orthodox monastery in Bulgaria. The monastery is named after its founder, the hermit Ivan of Rila, in 2008 alone, it attracted 900,000 visitors. The monastery is depicted on the reverse of the 1 lev banknote and it is traditionally thought that the monastery was founded by the hermit St. Ivan of Rila, whose name it bears, during the rule of Tsar Peter I. Ever since its creation, the Rila Monastery has been supported and respected by the Bulgarian rulers, the Rila Monastery was reerected at its present place by Hrelyu, a feudal lord, during the first half of the 14th century. The oldest buildings in the date from this period -— the Tower of Hrelja. The bishops throne and the gates of the monastery belong to the time. However, the arrival of the Ottomans in the end of the 14th century was followed by numerous raids, with Sultana Mara Brankovićs influence Ivan of Rilas relics were moved from Trnovo into the new complex in 1469. The complex acted as a depository of Bulgarian language and culture in the ages of foreign rule, the erection of the residential buildings began in 1816, while a belfry was added to the Tower of Hrelyu in 1844. Neofit Rilski founded a school in the monastery during the period, the monastery is known as being one of the hideouts of Bulgarian revolutionaries such as Vassil Levski, Gotse Delchev, Peyo Yavorov, etc. Since 1991 it has been subordinate to the Holy Synod of the Bulgarian Orthodox Church. On 25 May 2002, Pope John Paul II visited Rila monastery during his pilgrimage to Bulgaria and he was greeted by the Monasterys igumen, Bishop Ioan, who had been an observer at the Second Vatican Council. The whole complex occupies an area of 8,800 m² and is rectangular in form, centred on the yard, where the tower. The main church of the monastery was erected in the middle of the 19th century and its architect is Pavel Ioanov, who worked on it from 1834 to 1837. The frescoes, finished in 1846, are the work of masters from Bansko and Razlog, including the famous brothers Zahari Zograf. A cirque is an amphitheatre-like valley formed by glacial erosion. Alternative names for this landform are corrie and cwm, a cirque may be a similarly shaped landform arising from fluvial erosion. The concave shape of a glacial cirque is open on the downhill side, cliff-like slopes down which ice and glaciated debris combine and converge from the three or more higher sides. The fluvial cirque or makhtesh, found in karst landscapes, is formed by intermittent river flow cutting through layers of limestone, a common feature for all fluvial-erosion cirques is a terrain which includes erosion resistant upper structures overlying materials which are more easily eroded. Glacial cirques are found amongst mountain ranges throughout the world, classic cirques are typically about one kilometer long, situated high on a mountainside near the firn line, they are typically partially surrounded on three sides by steep cliffs. 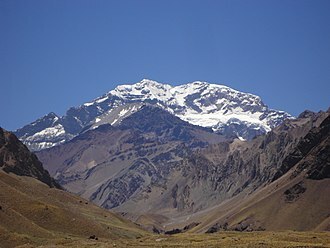 The highest cliff often is called a headwall, the fourth side forms the lip, threshold or sill, the side at which the glacier flowed away from the cirque. Many glacial cirques contain tarns dammed by either till or a bedrock threshold, when enough snow accumulates it can flow out the opening of the bowl and form valley glaciers which may be several kilometers long. 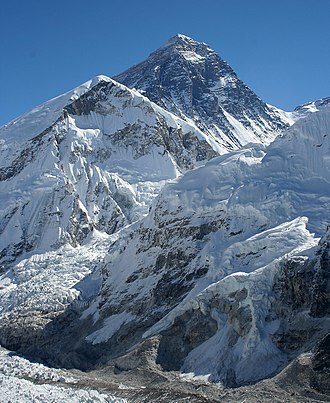 These areas are sheltered from heat, encouraging the accumulation of snow, if the accumulation of snow increases, the process of nivation follows, whereby a hollow in a slope may be enlarged by ice segregation weathering and glacial erosion. Ice segregation erodes the rock vertical rock face and causes it to disintegrate, this hollow may become large enough that glacial erosion intensifies. The enlarging of this open ended concavity creates a larger leeward deposition zone, debris in the ice may abrade the bed surface, should ice move down a slope it would have a ‘sandpaper effect’ on the bedrock beneath, on which it scrapes. Eventually, the hollow may become a bowl shape in the side of the mountain, with the headwall being weathered by ice segregation. The basin will become deeper as it continues to be eroded by ice segregation and abrasion, should ice segregation and abrasion continue, the dimensions of the cirque will increase, but the proportion of the landform would remain roughly the same. A bergschrund forms when the movement of the glacier separates the moving ice from the ice forming a crevasse. Musala (Bulgarian, Мусала, from Arabic through Ottoman Turkish, near God or place for prayer is the highest peak in the entire Balkan Peninsula, standing at 2,925 m. The summit of the Rila mountain range in southwestern Bulgaria, Musala is the highest peak between the Alps and the Caucasus and the highest in Eastern Europe bar the Caucasus, with a prominence of 2473 m, Musala is the 7th most prominent mountain peak in Europe. A Cosmic Ray Station was built on the peak in 1960 with cooperation from the Hungarian Academy of Science, the station conducted scientific experiments using a muon telescope. The station was destroyed by a fire on October 29,1983. With an average temperature of -2.3 °C Musala is the coldest place in Bulgaria. 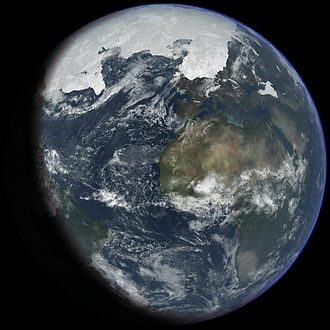 Temperatures stay below 0 °C for about 8 months each year, due to this about 45% of the annual precipitation on Musala is snow, and snow cover lasts for about 200 days. 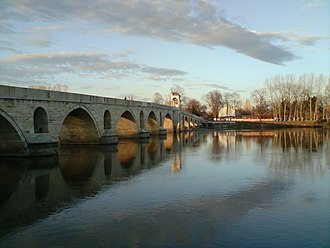 Three of the rivers of Bulgaria, the Iskar, Maritsa. 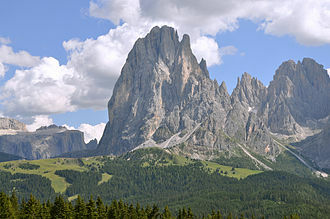 The next highest peaks in the vicinity of Musala are Little Musala, Peak Musala has an alpine climate with cold, long winters and short, cool summers. Saint John of Rila was the first Bulgarian hermit. He was revered as a saint while he was still alive, the legend surrounding him tells of wild animals that freely came up to him and birds that landed in his hands. His followers founded many churches in his honor, including the famous Rila Monastery, one of these churches, St Ivan Rilski was only discovered in 2008 in the town of Veliko Tarnovo. Today, he is honored as the saint of the Bulgarians. Saint Ivan of Rila was born app.876 a. c. in Skrino and he was a contemporary of the reign of emperor Boris I, his sons Vladimir and tsar Simeon I The Great and the son of the latter - tsar Peter I. Originally a herder, at the age of 25, Saint Ivan of Rila became a priest in the St. Dimitrii monastery located under peak Ruen, after accepting the life of a monk, he left the monastery in order to continue his life in solitude and prayer. Saint Ivan of Rila lived in isolation in various locations before going to the Rila Mountains, there he spent the rest of his life in prayer and deprived himself of an everyday life by settling in the uncomfortable conditions of the caves in the Rila mountains. According to legend, Saint Ivan of Rila was known to have performed a multitude of miracles in order to help the people and these miracles brought him undesired fame as he tried to live the life of a hermit and avoid contact with others. With his growing number of followers, many believers and supporters set up camps around his cave. This led the way to the creation of the Rila Monastery, word of the miracles he performed reached the capital of the Bulgarian Empire - Great Preslav. Tsar Peter I took a 450 km trip to the Rila Mountains in order to meet St. Ivan and their meeting is described in detail in one the hagiologies of St. Ivan Rilski as well as in the Testament of St. Ivan of Rila itself. As the medieval hagiologies point out, St. Ivan of Rila refused to meet the tsar in person to avoid the temptation of vanity, as such, the two men only bowed to each other from a distance. The emperor sent a soldier to deliver the gifts that were brought for the saint. 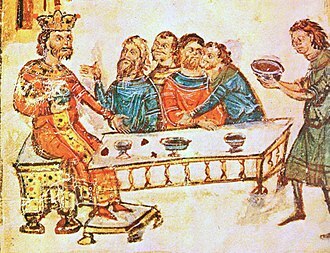 St Ivan of Rila kept only the a portion of food and returned all of the gold and precious gifts, advising the tsar that monarchs need gold in order to protect the country. March-2005 Maritsa river floods, Greek side, close to Lavara village. Satellite image of floods along the river in 2006. Saint Ivan Rilski - fresco from the church in Rila monastery, Bulgaria. 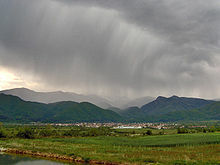 Panorama of Pirin from the Razlog Valley. Animals of the Miocene (Chalicotherium, Hyenadon, Entelodont...). Mammals are the dominant terrestrial vertebrates of the Cenozoic. Glacial and interglacial cycles as represented by atmospheric CO<sub>2</sub>, measured from ice core samples going back 800,000 years. The stage names are part of the North American and the European Alpine subdivisions. The correlation between both subdivisions is tentative.